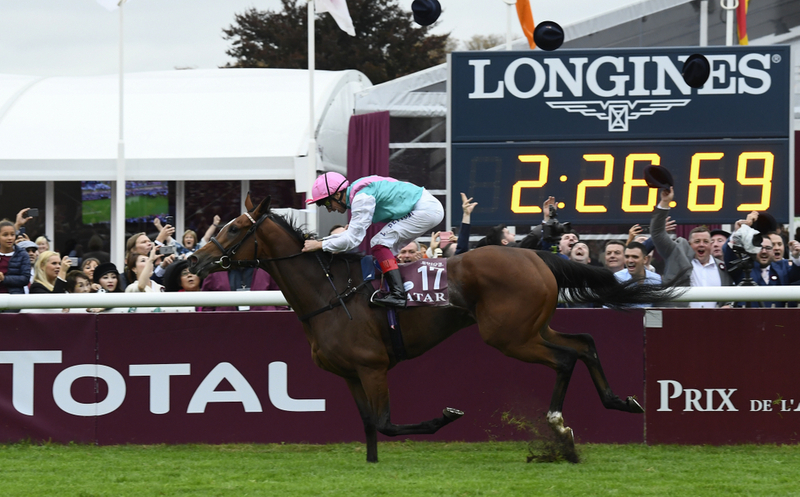 The big breaking news from yesterday, was that Enable will stay in training for another season, with the main target of the season for her to make a third bid for the Prix de l'Arc de Triomphe at Longchamp in Paris. The surprising news was released by Enable's owner Prince Khalid Abdullah's racing manager, Teddy Grimthorpe who laid out that there is no fixed plan in place for the filly, but the Arc will be the main target of the year. No horse in the history of the Group 1 in France has ever gone on to win it three times in a row. Enable became the first British horse to win back to back Prix de l'Arc de Triomphe's and will look to become the only horse to win three consecutively. So, how much do you think you know about one of the best fillies of all time? Below is a quiz all about the global superstar, for you to test your knowledge and racing expertise, and to find out how much you really know about the 4yo's outstanding career to date.